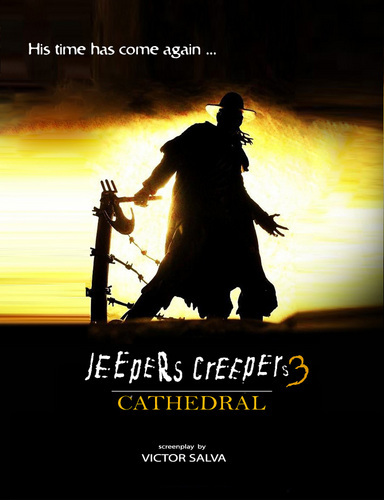 Jeepers Creepers 3. . HD Wallpaper and background images in the ホラー映画 club tagged: jeepers creepers 3 cathedral sequels upcoming horror movies promos. This ホラー映画 photo contains 夕日日の出, 日の入り, 日の出, アニメ, 漫画, マンガ, and コミック. There might also be 看板, ポスター, テキスト, 黒板, サイン, ライフルマン, ライフルン, and ライフル銃兵.